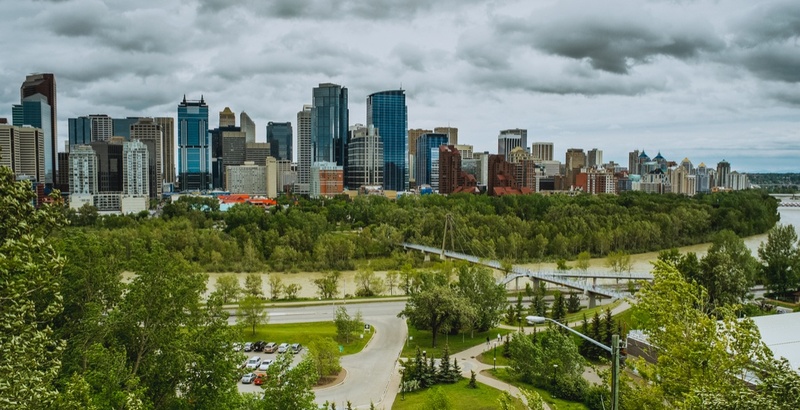 Don’t let the rain get you down—there’s plenty to do indoors throughout Calgary today (or just bring along that trusty umbrella). Here’s five fun things to check out in the city this Friday Eve. What: Hacking is the art of making something the way you want it and is exactly what humans have been doing since the beginning. Why not try this in your own life with your mood? Come find out how at this months Adult Only Night at Telus Spark. What: Everyone’s favourite interactive art show is back for another year of exciting scientific fun. Explore the city and visit the 14 different sites that are interconnected with a common theme, the ups and downs of the journey of invention. At each stop you can go two different directions. Who knows the where the route you choose will take you! What: Learn how to belly dance on Thursdays at this beginners’ class. Drop-ins welcome! What: There is no better way to welcome fall then heading out to one of Calgary’s many corn mazes and enjoying a fun-filled farm adventure. Don’t forget to check out the Kangaroo Petting Zoo new to Cobb’s Adventure Park and Corn Maze! What: A new pub and restaurant is opening up on 17th Street, and their grand opening will have giveaways, specials, and free appy samples.